Categories: 2013, Acrylic, AVAILABLE ARTWORKS, Painting | Tags: acrylic, acrylics, art, art quid, artquid.com, available, Canvas, empty, f, fragment, happiness, jean follain, line, long, maia oprea, Memory, orange, painting, saatchi, saatchi online, sale, sharp, sun, territories | Permalink. Last week an acquaintance commissioned me to do a facial lift to some traditional wine bottle labels from the vineyards of Moldova. Categories: 2013, AVAILABLE ARTWORKS, Commissions | Tags: acuarela, aquarelle, art, drinking, grapes, green, hills, label, Moldavia, Moldova, Odobesti, orange, painting, pintura, podgorie, struguri, sunset, tag, valley, vin, vineyard, vinuri, watercolour | Permalink. “CADMIUM” solo exhibition opening ! 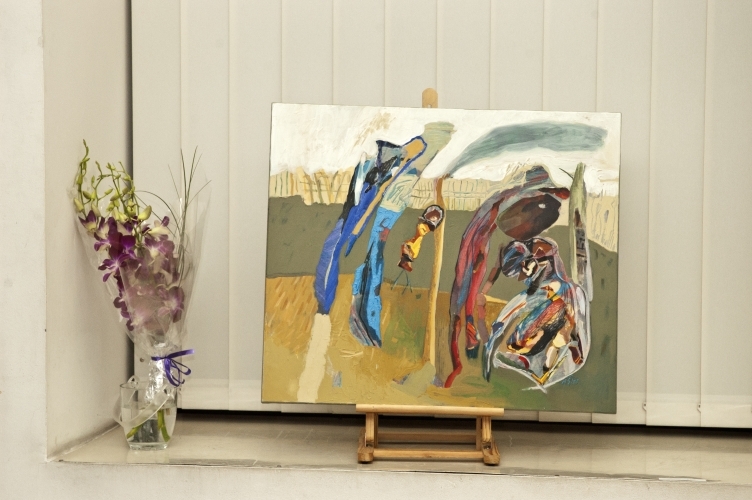 As promised, here are some photos from the opening of the “Cadmium” exhibition ! I wish you could’ve been there with me ! Let me know your thoughts, it will be much appreciated ! 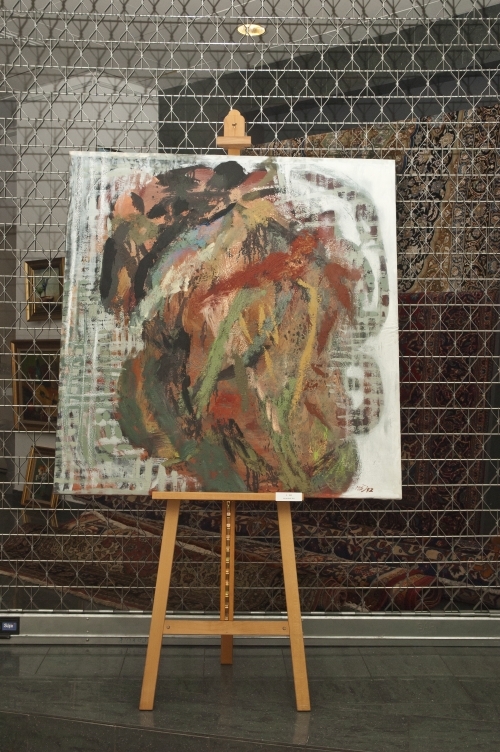 Categories: Exhibitions / Events | Tags: artists, Bucharest, Bucuresti, cadmium, exhibition, exposition, expozitie, flowers, galerie, gallery, green, invitati, maia oprea, orange, photos, solo exhibition, U art gallery, violet, visitors | Permalink. 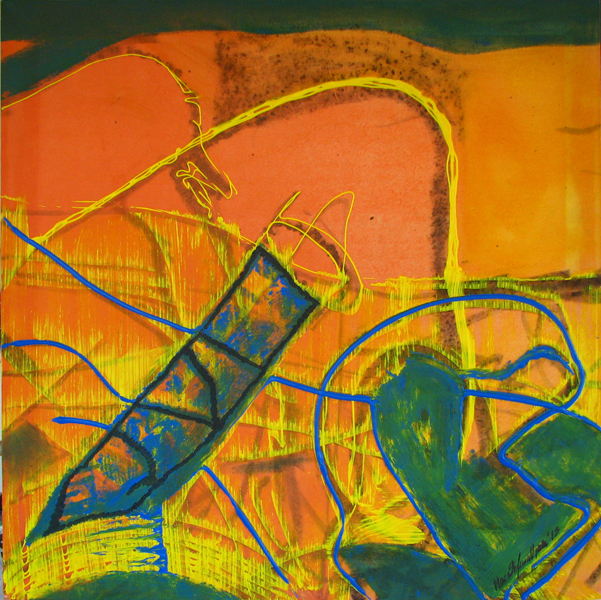 Categories: 2013, Exhibitions / Events | Tags: art, cadmium, exhibition, expozitie, expozitie Maia Oprea, expozitii, gallery, invitation, Matisse, orange, painting, pictura, pictura de vanzare, solo, U-Art | Permalink. I’ve just finished reading the second part of J.M Coetzee’s autobiography, his follow-up to Boyhood, namely “Youth“. 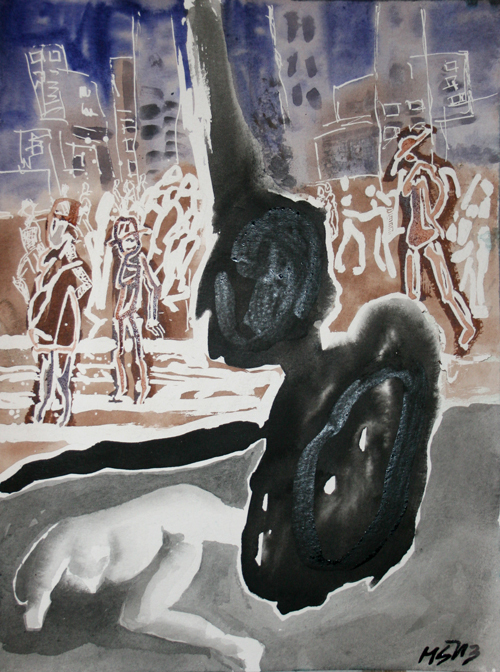 Categories: 2013, Painting, Watercolor | Tags: abstract expressionism, art, artist, autobiography, biography, black and white, Book, Canvas, Coetzee, description, illustration, indigo, Jackson Pollock, monumental, Museum, novel, ochre, orange, Reading, Robert Motherwell, sepia, Tate Gallery, ultramarine, water, watercolor, Youth | Permalink.